Honeysuckle – KeaPOD 55 | KeaNeato! This entry was posted in beautiful, POD (picture of the day) and tagged flower, honeysuckle, photography. Bookmark the permalink. 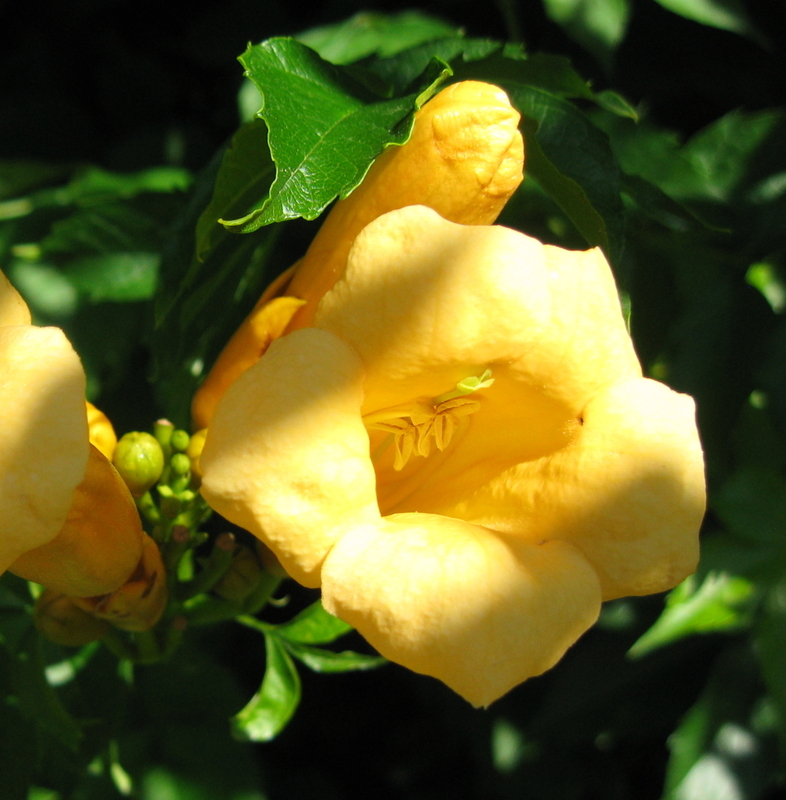 Editor’s note: Too late to fix the headline — just learned this trumpet vine, not honeysuckle. This has much bigger flowers.